With scores of ancient ruins, wild landscapes and a rich history, Peru is one of the top travel destinations in the world. There are so many incredible places to visit and experiences to be had here. However, as with any place, it’s best to do your research and read up on some Peru travel tips to make your trip a little smoother. 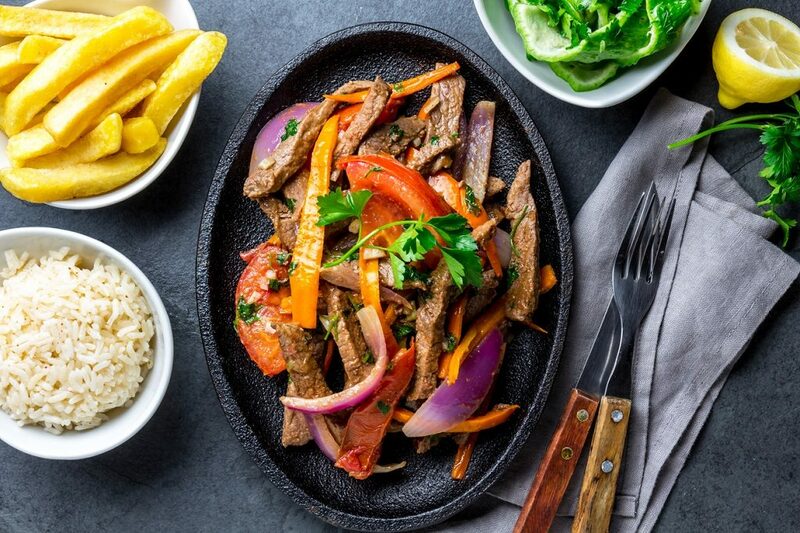 From the restaurants and museums of Lima to the magnificent of Machu Picchu and the alluring Amazonian jungles, Peru has something to offer everyone. 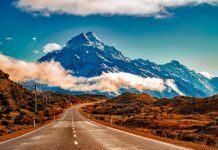 Whether it’s just packing more sunscreen or learning about altitude sickness, these Peru travel tips are sure to help you make the most out of your journey. 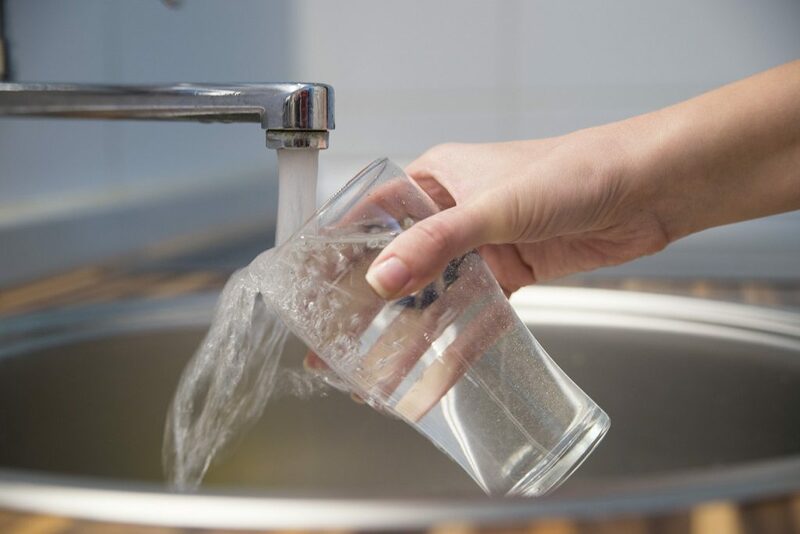 One of the most important Peru travel tips to remember is that you can’t drink the tap water in Peru. So, be sure to stock up on enough bottled water for your days away from your hotel. Ask for either agua sin gas (still water) or agua con gas (sparkling). Also be sure to thoroughly wash any fruit that you plan to eat. 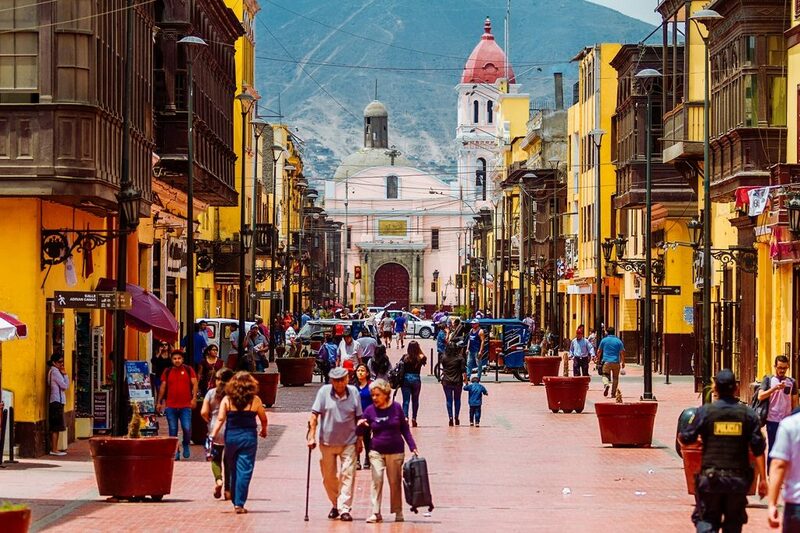 While credit cards are widely accepted in cities like Lima, you’ll still need cash for any street markets and smaller towns. 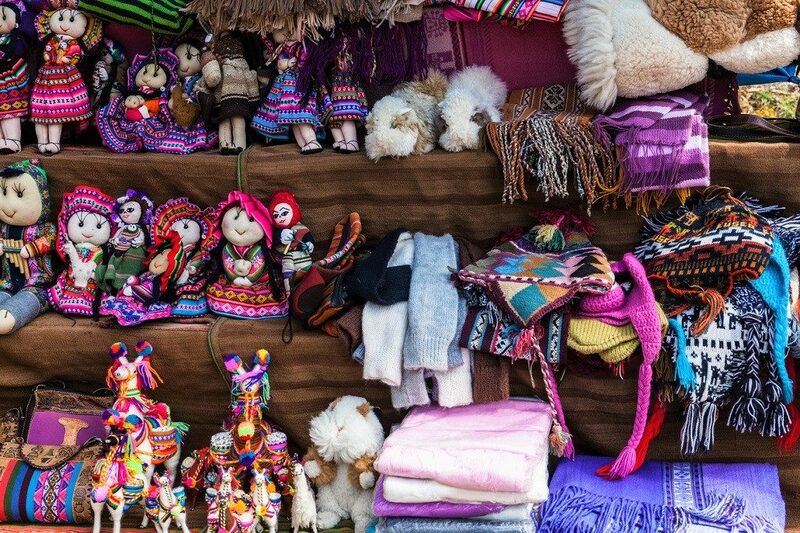 As Peru is famous for its handmade goods be sure to keep a little cash with you in case you spot something you absolutely must buy. Another major reason to keep some change is if you want to use the public bathrooms at historical sites, which require a fee. Do you speak English? – Habla Ingles? How much? – Cuanto cuentas? Where is…? – Dondo esta…? What’s your name – Cono te llamas? Can I have…? – Puendo tener…? How are you? – Como estas? Of course, you could just download the Spanish add-on on the Google Translate app. Plumbing in Peru isn’t always the greatest so be prepared to throw your toilet paper in the garbage instead of flushing it down. This may not always be necessary, so look out for signs telling you to do so. 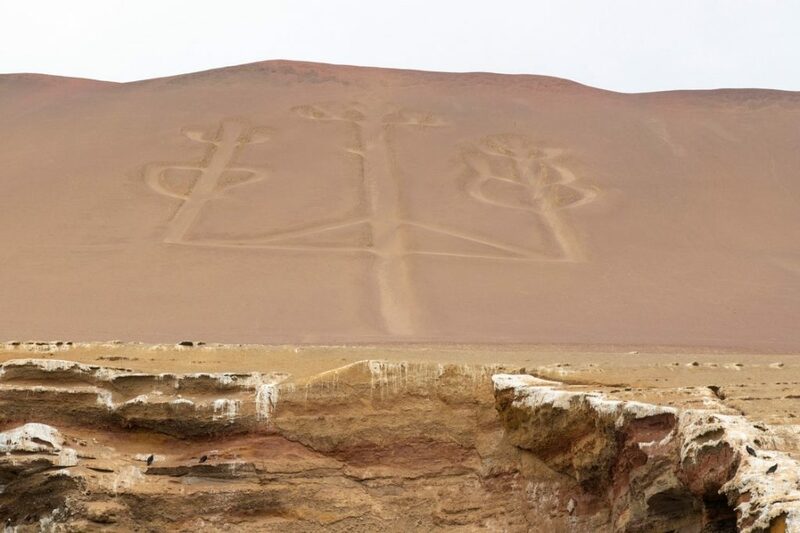 While Lima and Machu Picchsomee some of the most spectacular and popular places to see in Peru, there is much more to the country. Explore the historic Cusco region, or Lake Titicaca, the largest lake in South America, the Cotahuasi Canyon which is world’s deepest canyon, or the spectacular Nazca Desert. Altitude sickness (called soroche in South America) occurs when you climb to high elevations too quickly without giving your body time to adjust to reduced oxygen and changes in air pressure. 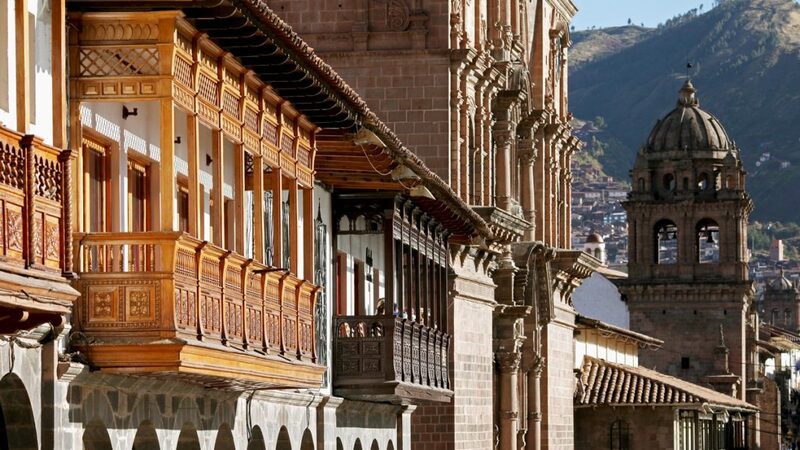 It is quite common in those visiting high-altitude places like Cusco and Machu Picchu. Symptoms include: headaches, shortness of breath, nausea, vomiting, fatigue, trouble sleeping, and lightheadedness. Drink LOTS of water while you’re there, as being hydrated helps prevent altitude sickness. Have coca leaves and coca tea, a traditional Peruvian antidote to altitude sickness. They are a mild stimulant (much like coffee) that can be found at restaurants, hotels, and most pharmacies. You can also try some Andean mint tea which has similar properties. If you do start to feel symptoms, descent to a lower level (such as the Sacred Valley and Ollantaytambo). If they persist, be sure to contact a doctor. Lima, like most big cities, can be both confusing and dangerous for a newcomer. You need to know which barrios to avoid and other things that not to do before you go. Its buses and public transport can be very confusing to decipher, so taxis, especially Uber, are an excellent way to get around. It is both cheap and reliable, just make sure that the taxi is registered. 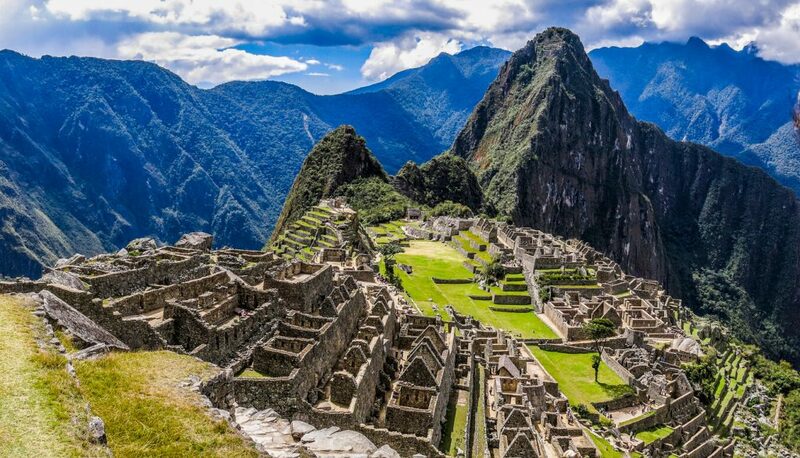 Machu Picchu is one of the most popular travel destinations in Peru, as well as one of the Seven Wonders of the World. However, with only a few trains travelling there from Ollantaytambo and Urubamba, seats can sell out very quickly. Be sure to buy your PeruRail tickets ahead of time, as well as your tickets to the main attraction itself, as only a limited number of people are allowed each day. The weather in Peru can be quite unpredictable. Especially in winters, the day can turn from warm and sunny into a rainy and windy with little to no warning. The nights also tend to be quite cold, especially at high altitudes. So be sure to be prepared for rain, sun, and cold when you pack. As with any major trip abroad, consider getting travel insurance. Though the country is generally quite safe, its good to have a backup plan, especially if you plan to partake in daring adventure activities. It’ll be very useful if you end up needing medical care or transfers back to the big city. Always be sure to read the fine print before purchasing any policy. 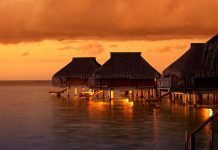 Are there any Peru travel tips that we’ve missed? If so, be sure to share them in the comments below.